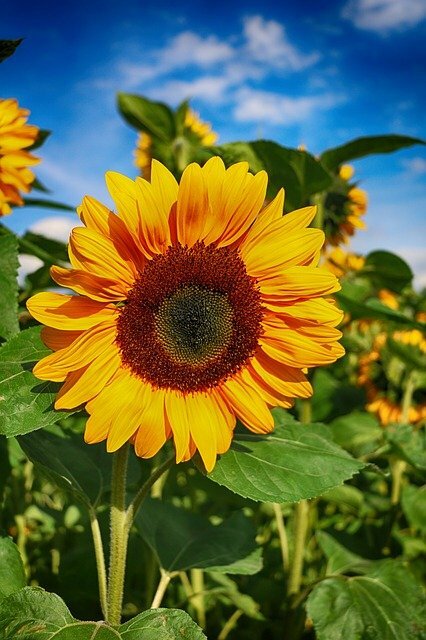 The maximum resolution of image 4088×3704 pixels, you can download with JPG format. 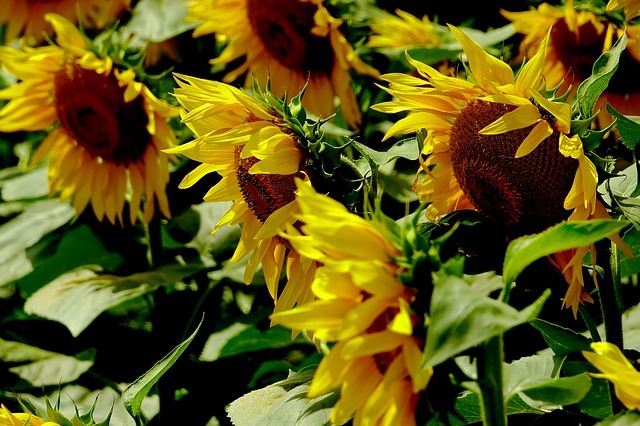 This photo was shooting by Nikon D3200 camera with shooting mode 220.0mm · ƒ/11.0 · 1/500s · ISO 400. 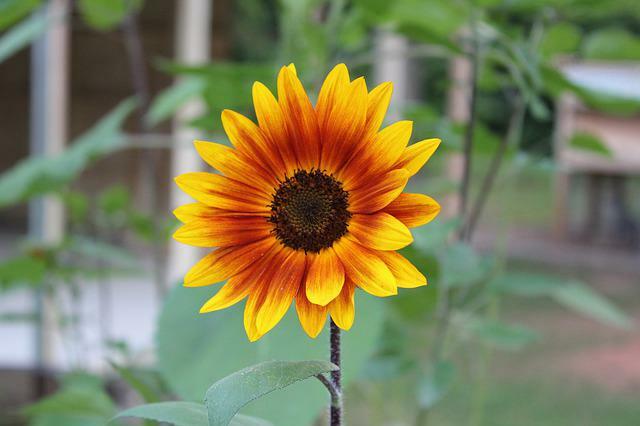 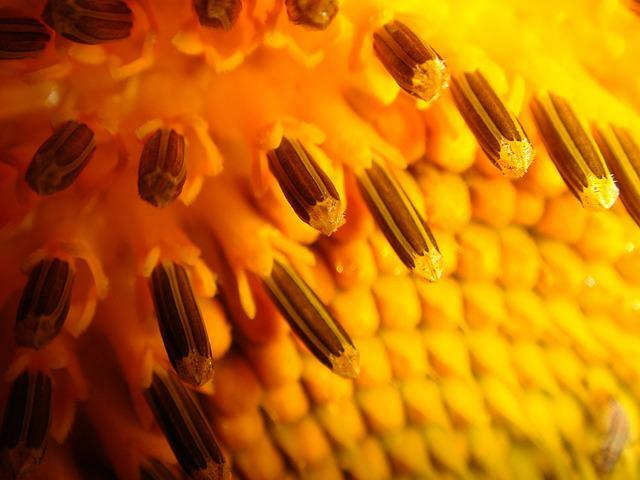 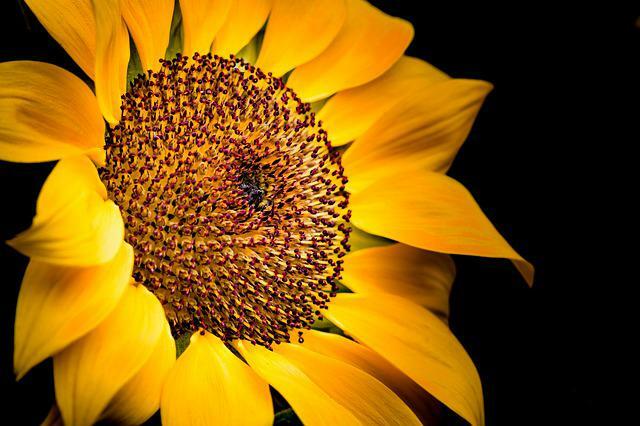 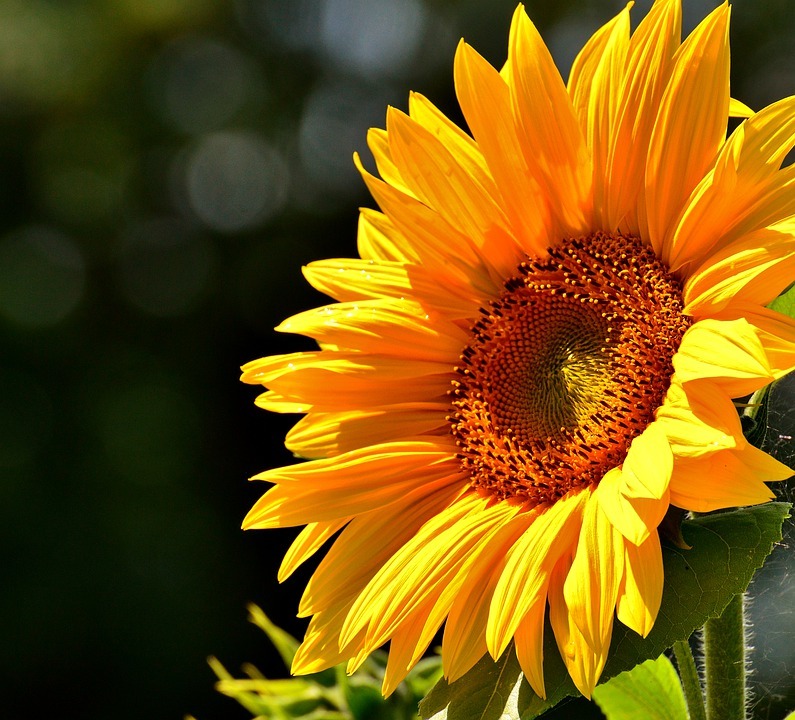 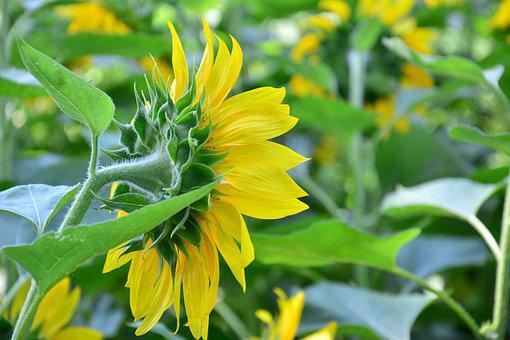 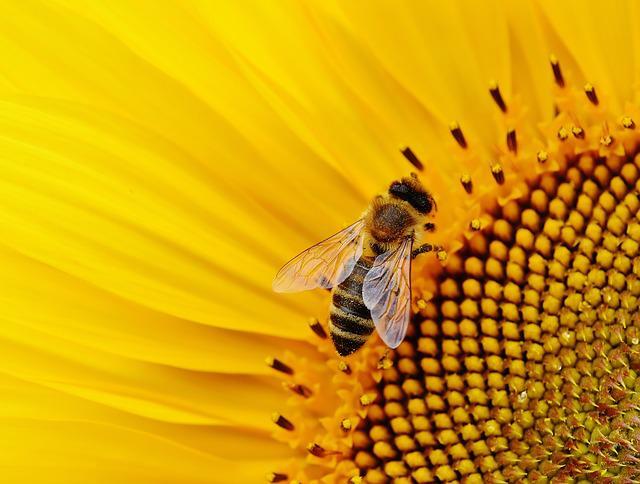 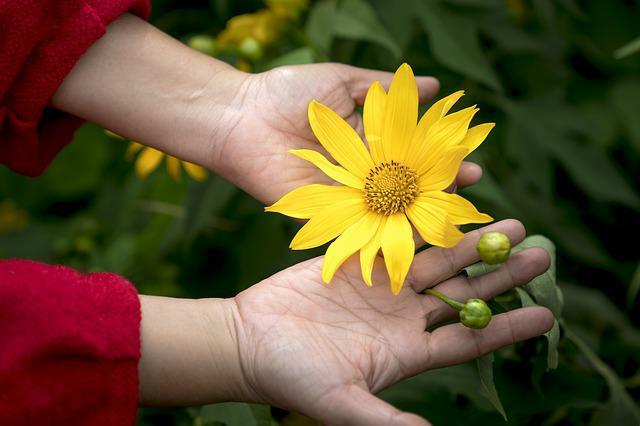 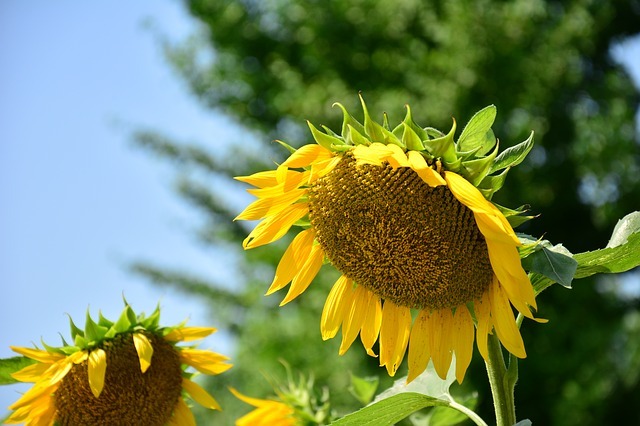 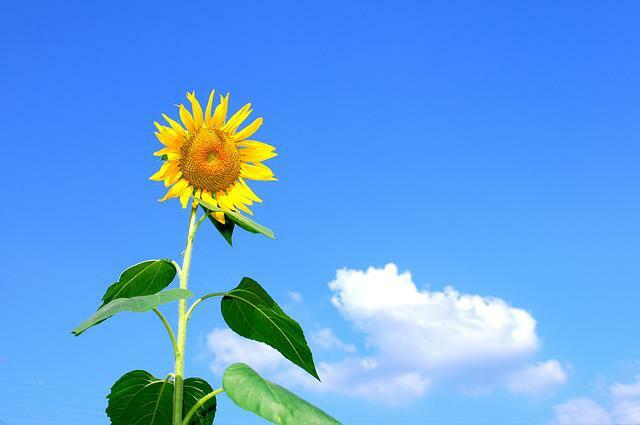 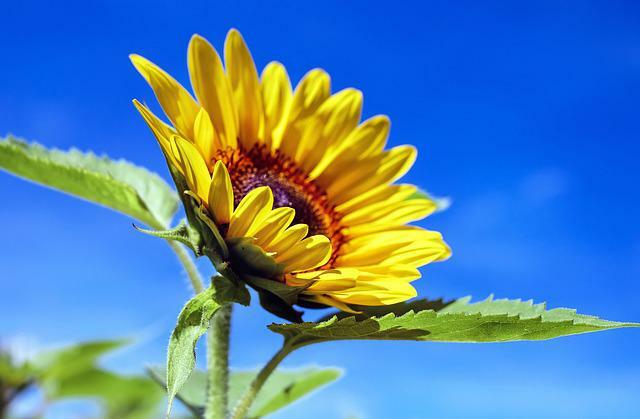 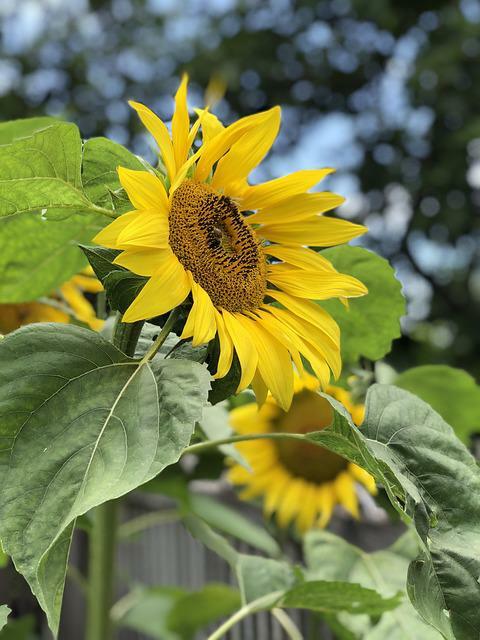 Stored in the category "Animals" and our photographer was tagged: Sun Flower, Summer, Garden, Blossom, Bloom, Yellow.